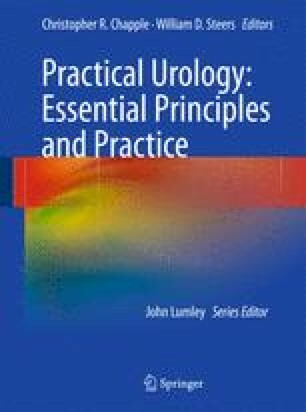 The embryology of the genito-urinary tract is fascinating and is an integral part of our daily practice. As practitioners of our “art” we generally do not think of the underlying embryological development until we see a problem. In fact, as clinicians and surgeons in both our adult and pediatric practice, we often, if not daily, hear about, see in consultation, care for, or operate on patients with problems that have an embryological anomalous basis. Unfortunately, most of us were glad when “embryology” was behind us and while we generally know how to correct the problem we do not really recall how or why it occurred. We would like to acknowledge the wonderful illustrations provided by Tom Mittemeyer. The illustrations provided give a visual, graphic picture and they fully illustrate the textual content.